Great variety and superb design. 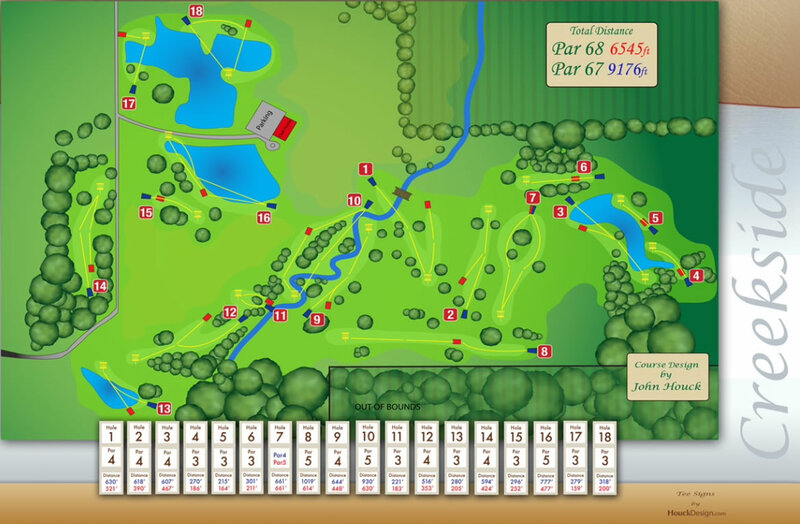 One of two top championship courses on site. Always open to guests at our East Texas Ranch; other play is by reservation only. Please e-mail or call to book your disc golf vacation at Selah. Daily fee is $20/person. Overnight guest DG fee is $10/person. Season passes available. 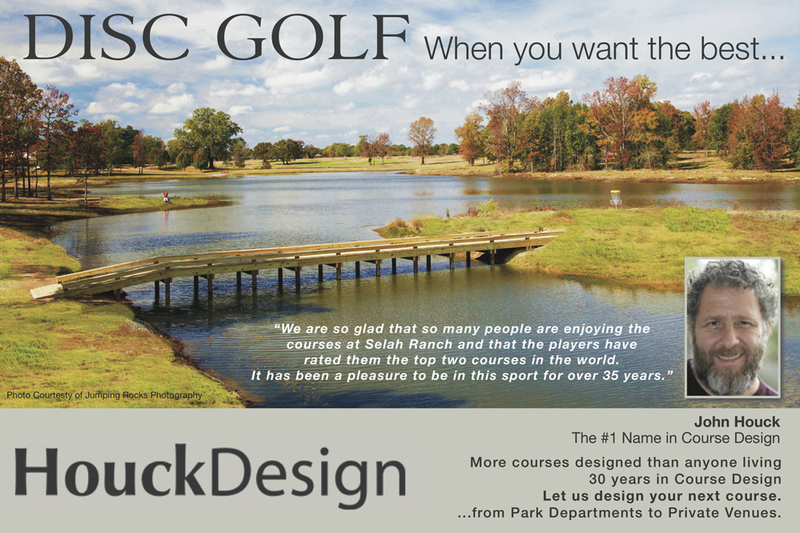 Have you played at Selah Ranch - Creekside? Be the first person to review this course!